Exquisite full remodel! This 1344 sq. 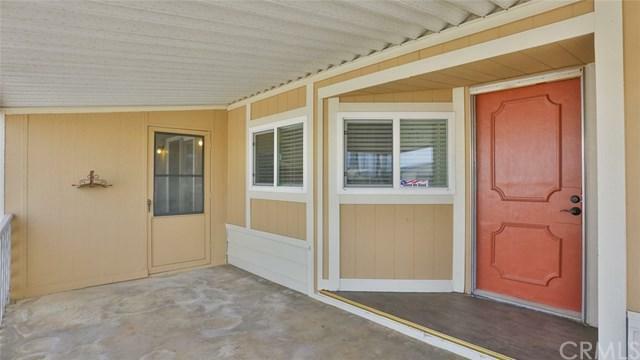 ft. home will exceed the expectations of the pickiest buyer! There is a formal livingroom, formal dining area, breakfast area, open kitchen and 2 huge bedrooms and 2 full baths! There is also a designated laundry area! From the moment one pulls up to the front of this home, you cannot help but notice the (New) Designer Paint! The Interior was repainted, carpet and flooring updated and upgraded! 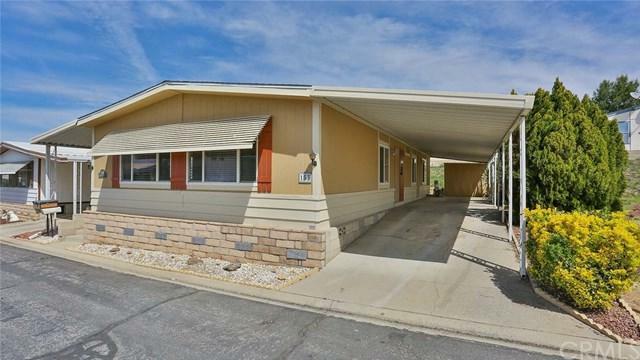 The kitchen is divine, boasts new appliances, refaced Cabinets, (New) Granite Counter top and stainless sink! All of the tubs have been resurfaced in a shiny white coating for the perfect balance of earth tones in the baths and accented with new faucets! The home also has new windows, new window coverings and a newer A/C unit! 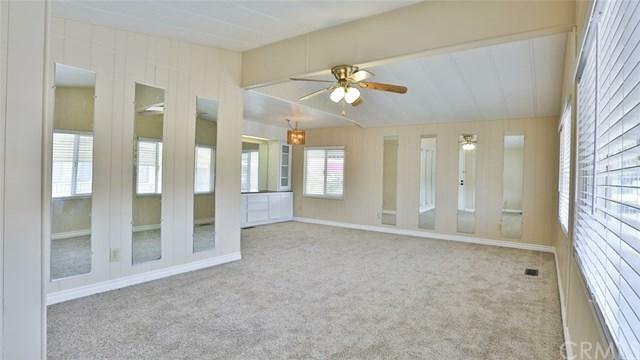 There is even an additional bonus room one can use as a study, or a hobby room and two sheds as well as a car port that will fit three vehicles! The park boasts activities for the residents, a shuffle board room, billiard area, card room a pool, spa and even a sauna! The space rent won't even cause one a burden!